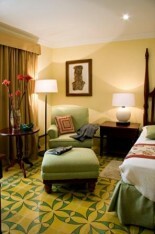 Hotel Saratoga has 96 rooms, of which: 49 are Junior Suite Saratoga, 40 Deluxe Patio and 7 Suites. All the rooms are air-conditioned and offer WIFI internet connection, satellite TV and DVD player, safety deposit box, 24 hour room service, Minibar, telephone and an ensuite bathroom. 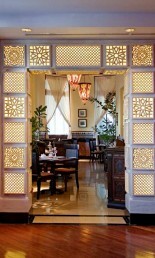 For further information on the accommodation at Hotel Saratoga please see the side menu. The island of Cuba is the largest country in the Caribbean, and Havana is the largest city. Located at the entrance of the Mexican Gulf, 106 miles/ 170 km east of Cancún, Mexico, Cuba has excellent beaches, mountain landscapes and forests areas. Cuba has 11 international airports. Havana receives direct flights coming from Canada, the Caribbean, Mexico and Europe (including Italy, France, Germany, Spain and the United Kingdom). Every visitor needs a Visa, which can be obtained through travel agents and tourism operators or upon arrival at the country (although this option might take longer). The international airport José Martí is 16 miles/ 25 km southeast of Havana. 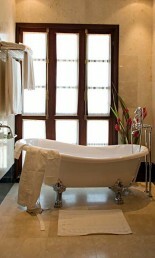 Hotel Saratoga is the only true luxury hotel in Havana, Cuba. The city of Havana offers a scenic setting for an interesting vacation away from the commercialism of the rest of the Caribbean. Tourism in this unique and interesting country has still not peaked and therefore this exciting destination is really just waiting to be discovered by modern day travelers. The beauty of old Havana impresses visitors, her charming yet dilapidated facades, gives the impression of a city where time has stood still for the past few decades. The Hotel Saratoga dates back to 1879, and was originally located right across from Fraternity Park. Sometime between 1915 and 1925 the hotel was relocated in its present setting, but only occupied the third floor. 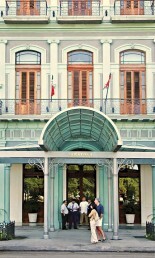 Later, in 1933, the magnificent Hotel Saratoga took over the whole building. 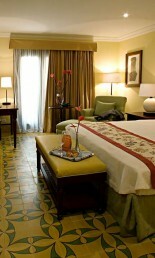 Hotel Saratoga today is located on one of the most fashionable streets in Havana. This sophisticated property has panoramic views of Havana’s port and skyline including the Capitolio, the Gran Teatro de La Habana, and of the Paseo del Prado. 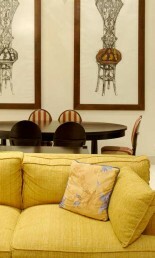 The new building, which has kept some of the original facade of the old Saratoga, provides all the modern comforts and conveniences one would expect in a luxury hotel. The interior design of the hotel combines traditional material and elements, like wood, plaster, marble and iron, with the most modern technologies, all designed to give a highest service and comfort levels to its guests. 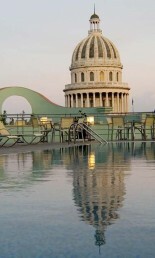 Havana offers a vibrant mix of cultures, history, and experiences. Its cobblestone streets are busy with cafes, bars and the rhythmic sounds of the Rumba. 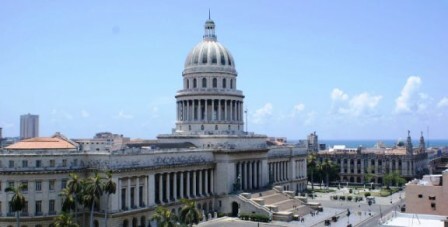 The city’s architecture is a diverse mix of Baroque, Neo-classical and Art Deco styles and the colonial buildings of ‘Old Havana’ have earned the city a UNESCO World Heritage listing. 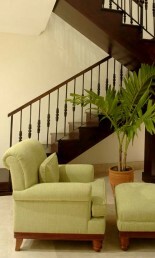 Culturally Havana is a blend of influences from Europe, Africa and the Americas. Its unique ambiance and resilient character have lured famous writers and artists and is now attracting a traveler looking for a unique experience that cannot be found anywhere else in the Caribbean. 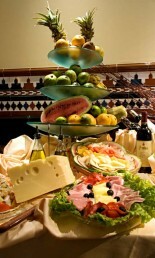 The Hotel Saratoga is Old Havana’s grandest hotel, having been carefully designed for discerning travelers who wish to combine cultural and historical exploration of the city with enjoyment of its world-famous nightlife. With a wealth of exciting attractions, there is so much to do and see in Cuba and its capital Havana. Explore the museums and galleries of the old town, enjoy a cabaret show at the Tropicana, visit the colorful markets at Palacio de la Artesanía, sip a Mojito at one of the atmospheric bars or escape to the beach at Playas del Este. 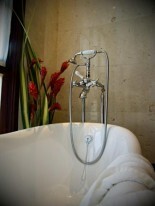 Hotel Saratoga is located on Paseo del Prado and Dragones Street, a privileged intersection in Old Havana. Explore the irresistible vitality of the city and visit the Nation's Capitol building and Fraternity Park, the famous Partagás Cigar Factory and Cuba's most important opera and ballet house: Havana's Gran Teatro. When the sun is setting stroll down Paseo del Prado to Havana's seawall, the malecón. 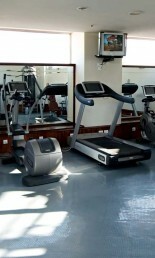 Hotel Sagatoga has a good range of facilities including a pool located on the roof terrace and a gym with the latest state of the art exercise equipment. The freshwater pool has a minimum depth of 1.2 m and a maximum of 1.45m. 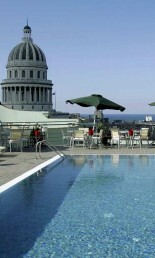 Its sundeck with lounge chairs, shower, bathrooms and towel service, is also a vantage point with a fabulous, almost 270° panoramic view of modern Havana, the old town and the sea. 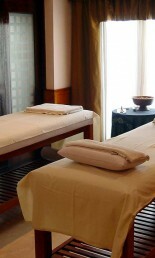 A Massage Room is located on the seventh floor of the Hotel. Guests can and enjoy its Spa Pool and pamper themselves with a wide range of relaxing massage treatments including anti-stress, therapeutic, anti-cellulite, facial massage, body treatments and reflexology to name a few.